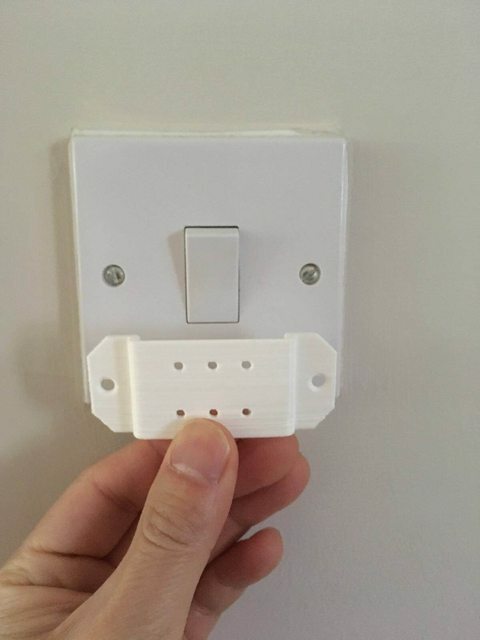 I got one of these 3D printed. why not use appropriate sized choc blocs (screw terminals) and actually use a blank face place? 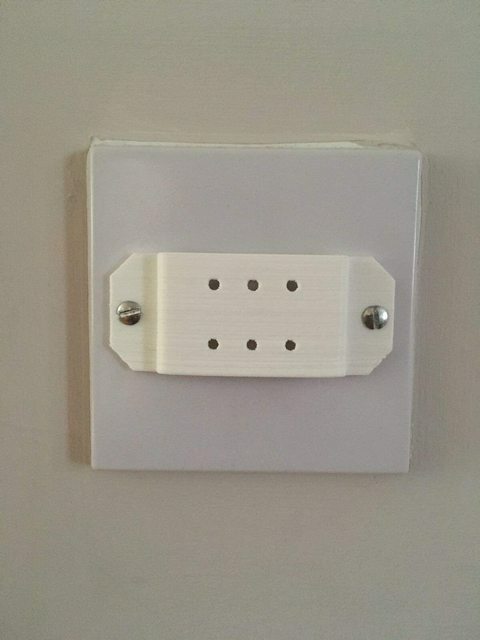 Cost a few quid and will look better than trying to make a cover for the existing switch! What if you need to manually switch it when ST is offline? Why not use fibaro zwave relays? You can use it via smartthings and can also switch manually. Disclaimer - never actually used them. Fibaro modules and regular switches for me all the way. But if I were to go with Hue, this would probably be my preferred solution. Mainly because the actual switch remains easily accessible if you have issues. 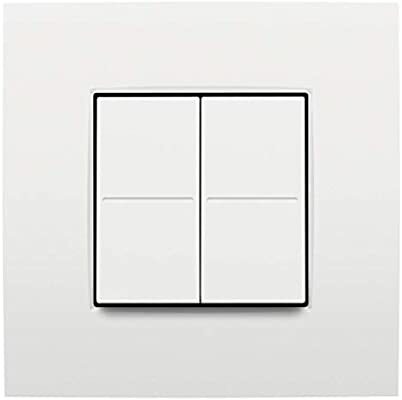 When Philips last year announced a number of new friends of Hue partnerships which included various switches I had hopes these would be wired switches that integrated with Hue. Sadly they are all wireless switches and in effect are equivalent to the Philips Hue dimmer switch or Tap switch. This also applies to the Niko you listed. The Niko could probably be put over the hole a normal wired switch occupies although you might have to hardwire on the circuit. 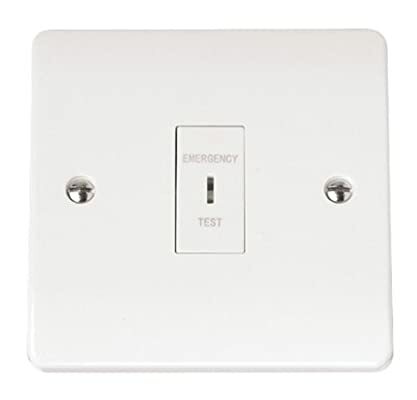 Whilst Philips’ more recent software enhancement which now finally and obviously restores bulbs to their previous state when powered back on is a big step forward I am now leaning towards using hardwired smart switches and giving up on Hue bulbs. 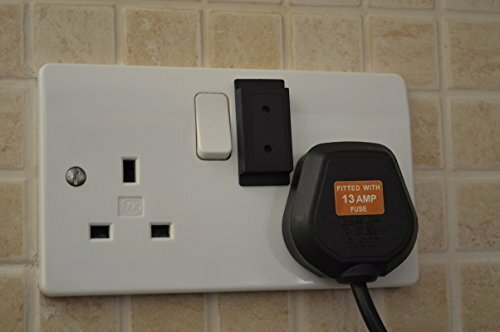 Sadly the options for smart hardwired switches in Europe are very limited. 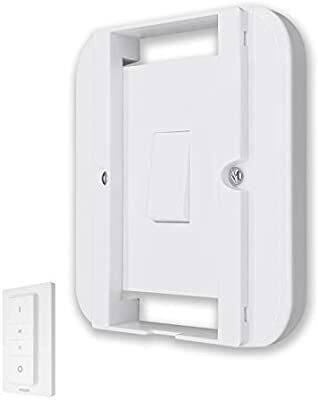 There is the LightWaveRF range which are too ugly for my taste, there is the new Den range but it has almost no integration options and in any case both force you to have either all switches or all dimmers in a single unit. All the better products are only available in the US and the US makers seem completely oblivious to the the fact life - even intelligent life exists outside the US. As a result I am now leaning towards using micro modules and momentary wired switches.